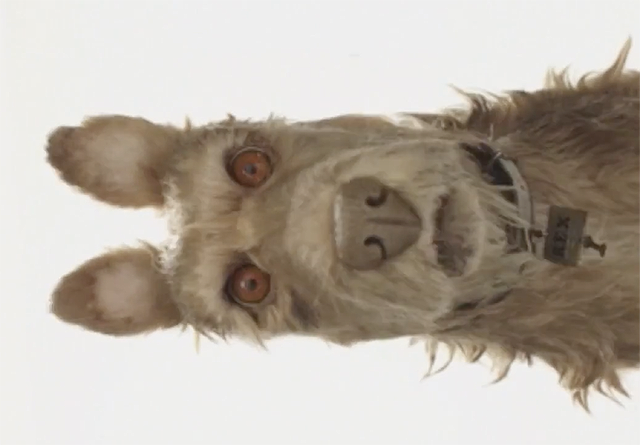 Fox Searchlight Pictures announced today it has acquired worldwide rights to Academy Award nominee Wes Anderson’s Isle of Dogs, which Indian Paintbrush is currently producing in London. This will be director Anderson’s second animated film – the first being the Academy Award-nominated Fantastic Mr. Fox. 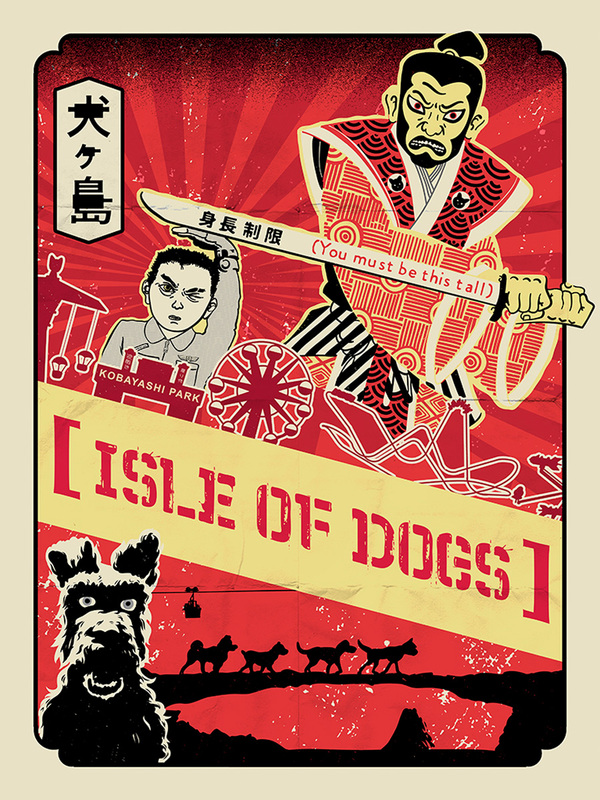 Set in Japan, Isle of Dogs follows a boy’s odyssey in search of his dog. The voice cast includes F. Murray Abraham, Bob Balaban, Bud Cort, Bryan Cranston, Greta Gerwig, Jeff Goldblum, Akira Ito, Scarlett Johansson, Harvey Keitel, Bill Murray, Kunichi Nomura, Edward Norton, Yoko Ono, Koyu Rankin, Liev Schreiber, Tilda Swinton, Akira Takayama and Frank Wood. The film is anticipated to be released in 2018. Building upon the successful collaboration on The Grand Budapest Hotel, Anderson, Scott Rudin, Steven Rales and Jeremy Dawson return as producers while Fox Searchlight Pictures will distribute the film in partnership with Indian Paintbrush. Indian Paintbrush is a motion picture development, production and financing company based in Santa Monica. It has a long history with Wes Anderson with Isle of Dogs marking their fifth collaboration.